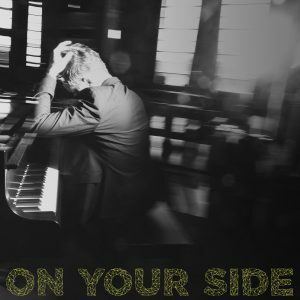 Gabe Dixon | ‘On your Side’ Available Now! 04.07.2017 ‘On your Side’ Available Now! My new song ‘On Your Side’ which was featured on Reign – Episode 408 – Uncharted Waters (The CW), and co-written with my good friends Micah Wilshire & Katie Garfield is now available on iTunes, Amazon & Spotify.